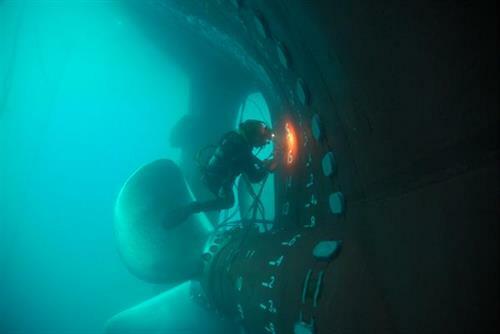 Established in 1984, All-Sea Atlantic has evolved to become a world leader in underwater ship repair and maintenance. 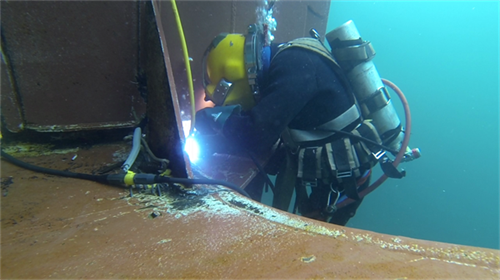 Our dive technicians are highly skilled, well trained and solution-focused with years of experience in all types of conditions, including arctic/polar, fast current, and blackwater/low visibility. 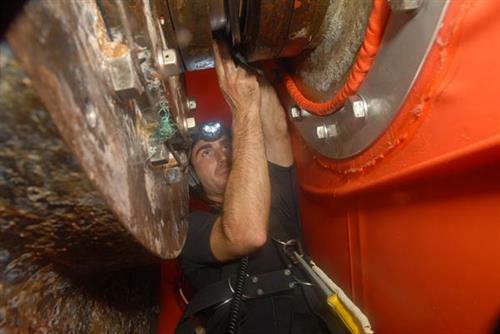 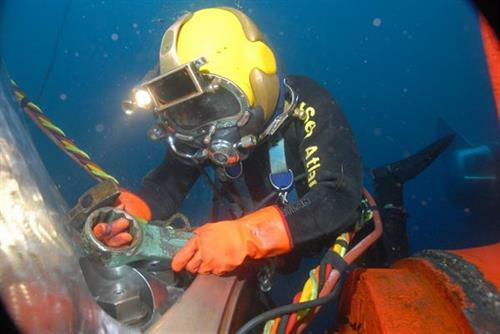 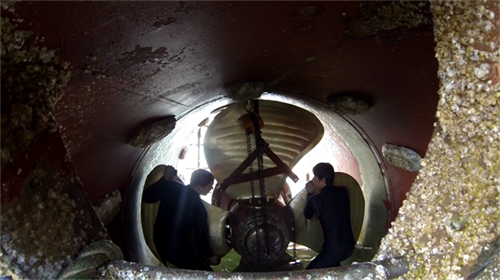 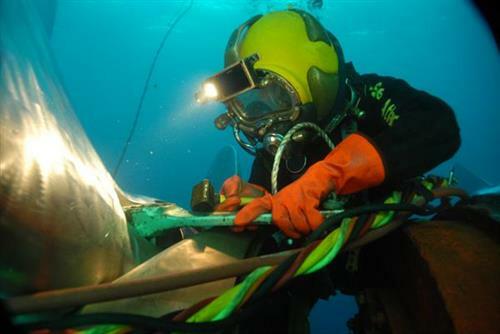 All-Sea has developed specialized, proprietary equipment and procedures to carry out maintenance or technical repairs including in-water surveys, hull cleanings and propeller polishes, to specialities such as propeller straightening and repair, stern seal replacement and repair, class approved permanent shell plating repairs, and Class A wet welding of the highest standards, underwater, anywhere in the world.